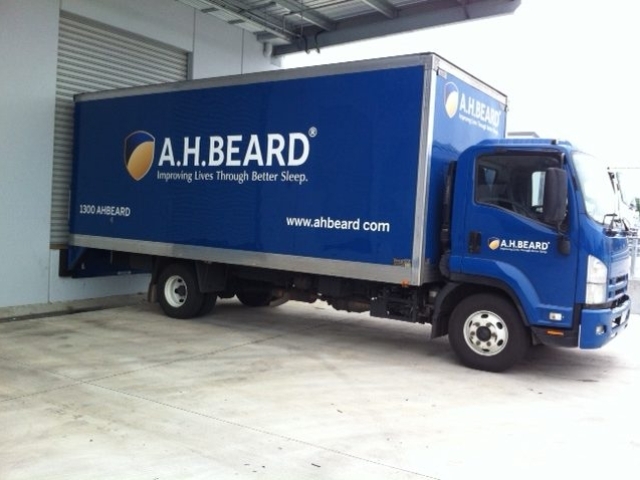 Let Visual Solutions Australia provide your Company with the best way to promote your corporate message at a low cost. 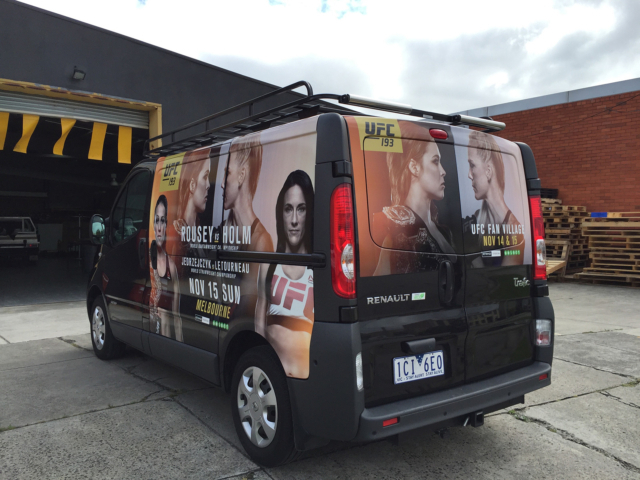 Displaying your Company details on your own vehicle is a unique opportunity for brand recognition wherever your Representatives go. 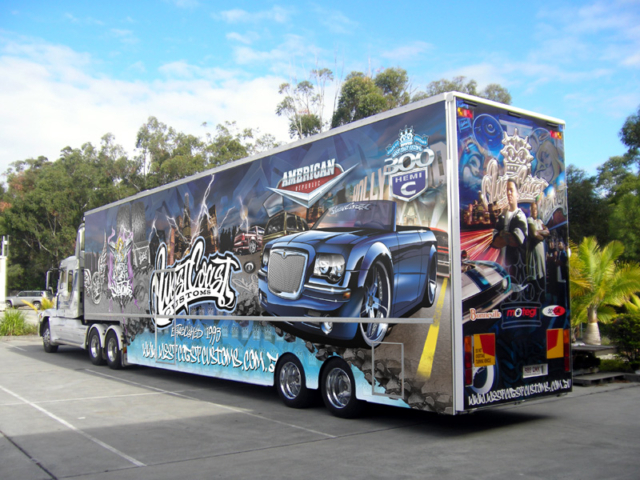 Visual Solutions Australia can provide high impact over a medium to long-term campaign. We live in a very visual world today. When you turn up to provide a particular service or complete a job for a new customer, first impressions count and there is no doubt about that. 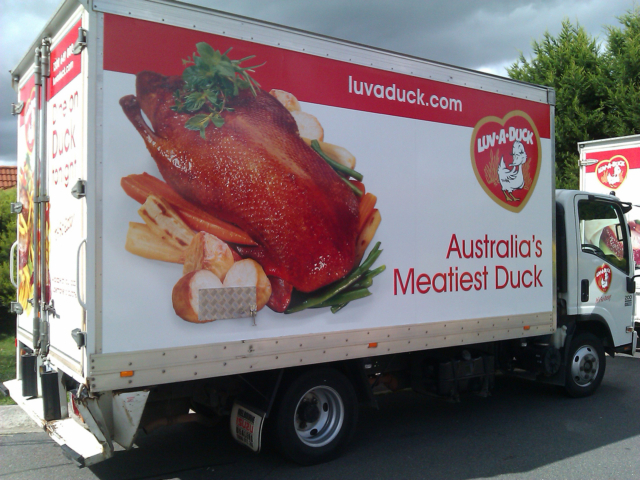 This is even more important when you have a large vehicle fleet that your customers begin to recognise and trust just through clever branding and consistency. 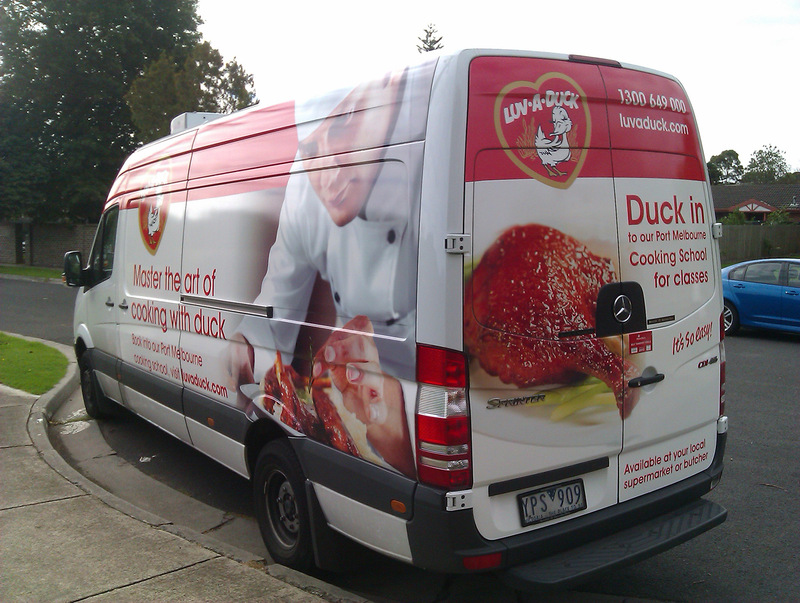 Fleet vehicles are essentially free advertising space seen by thousands everyday. 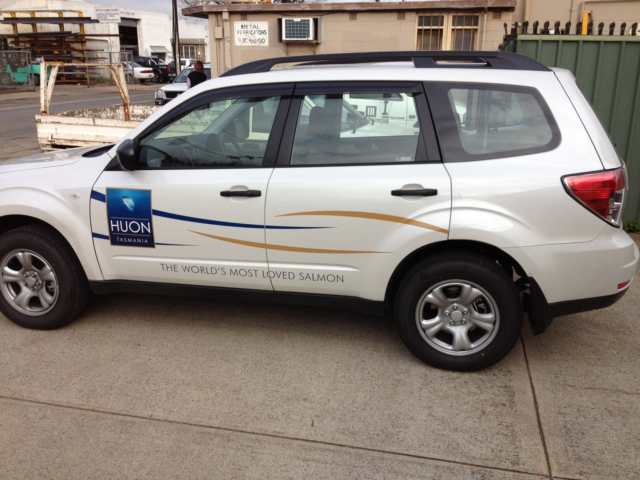 A fleet of smartly presented & branded vehicles is a great way to boost brand recognition. Our fleet branding service will provide durable graphics consistent with your brand with minimal interruption to your business.